When Santa‘s elves have a little free time in the toy shop, what do you think they do? Mrs. Claus has all of the baking needs taken care of, and the reindeer are busy in athletic and aerial “Reindeer Games” training. Santa’s elves are left with DIY and craft related projects, as well as brainstorming activities for the kiddos and families around the Pacific Northwest as we gear up for the magical holiday season. 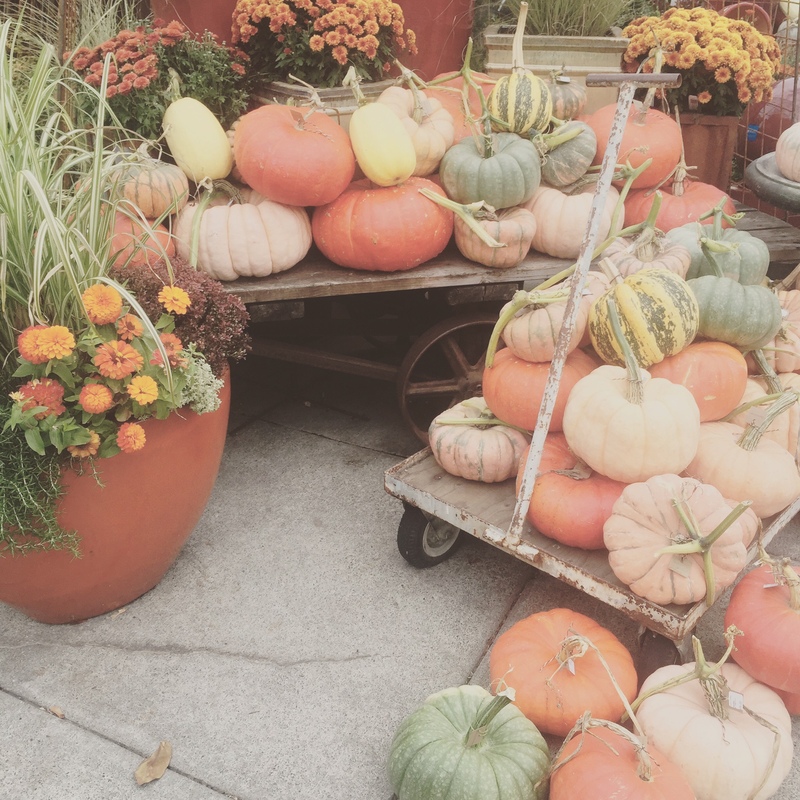 With Halloween being a few short days away, leave it to the lead social planning elves to find out where the best Pumpkin Patches, Corn Mazes, and Trick-or-Treating can be found in the Pacific Northwest. Here’s the lineup, and thanks to Red Tricycle and Seattle Refined for helping with the research of these sought-after, spooktacular places of interest this Halloween weekend. 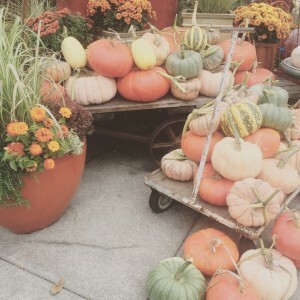 Pumpkin Patches – 9 Best Pumpkin Patches North & South of Seattle. If you haven’t been yet, get there soon as most will be closed after Halloween. Trick-or-Treating – The Safest Trick-or-Treating Spots in and around Seattle (list includes U Village, Redmond Town Center, The Landing in Renton, Country Village). Wild Waves Fright Fest – Includes BOOVILLE, a scare-free zone of Halloween fun for ghouls and goblins 12 and under. Costume Carnival at Seattle Children’s Museum – Bring your costumed kiddos, 10 and under, for games, crafts, and tricks and treats. Check back on the blog weekly for more festive craft projects, Mrs. Claus’ favorite recipes of the season, and of course the main attraction: the Northwest’s very own Santa Photos!